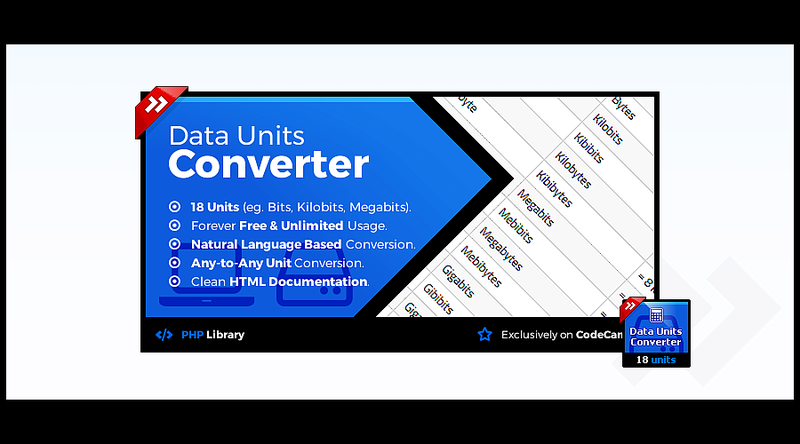 Data Units Converter is PHP library that provide You possibility to convert data units from/to natural language format in simplest possible way. 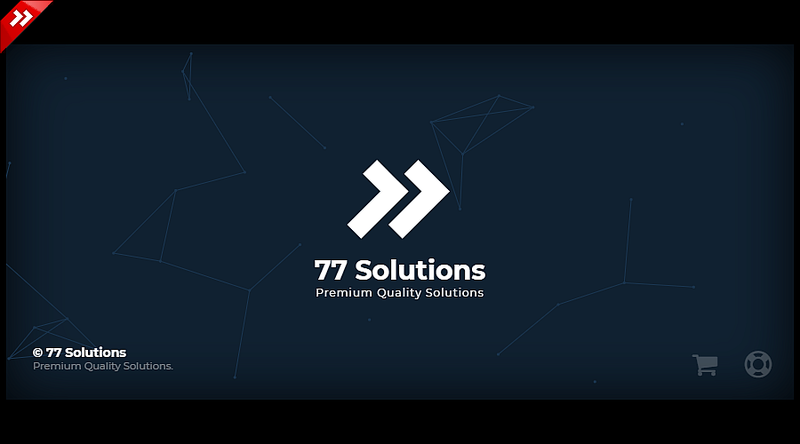 77 Solutions is new brand, higher quality and better support. 18 supported units of data. Optimized for less memory usage, only nessesary units are loaded (autoloading). Data Units Converter can be used in many areas. Following we present few sample cases where Data Units Converter will fulfill it’s role. Integration with dedicated systems which operates on data metrics. Conversion of data units in online games. Building online units conversion website to monetize it. 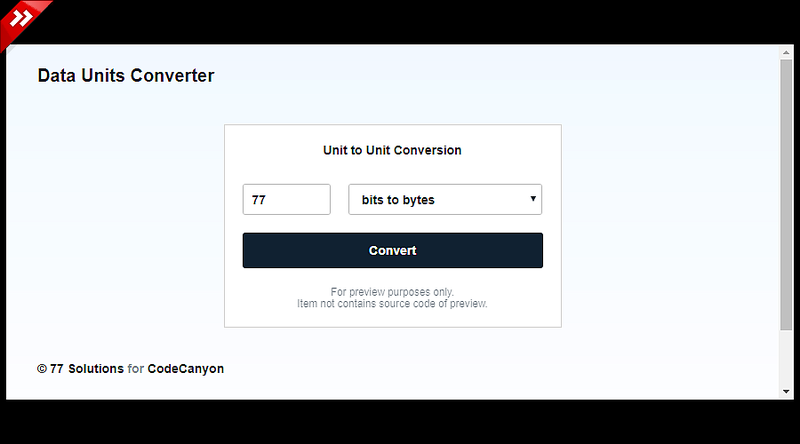 Building units conversion widget to allow convert units by Your visitors. Extending feature of already existing software by adding support for different units of data, instead of single unit. feel free to contact via profile contact form. Data Units Converter supports 18 units of data. Portable version of documentation is included to item files but is also available here. 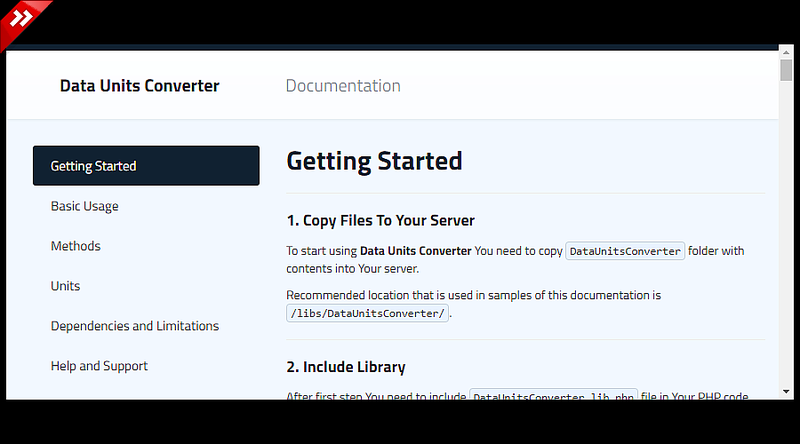 By purchasing Data Units Converter You will receive.